Given the hectic lifestyles that rule our existence these days, never has it been more important to find a way to keep our brain healthy and alert. This is especially crucial for those tied to desk jobs working late hours, which can result in sleep deprivation and perpetual fatigue. There is a reason why we must follow a healthy lifestyle to be consistently productive. This can be as simple as eating healthy, getting enough exercise and sleep, and managing any stress that comes your way. 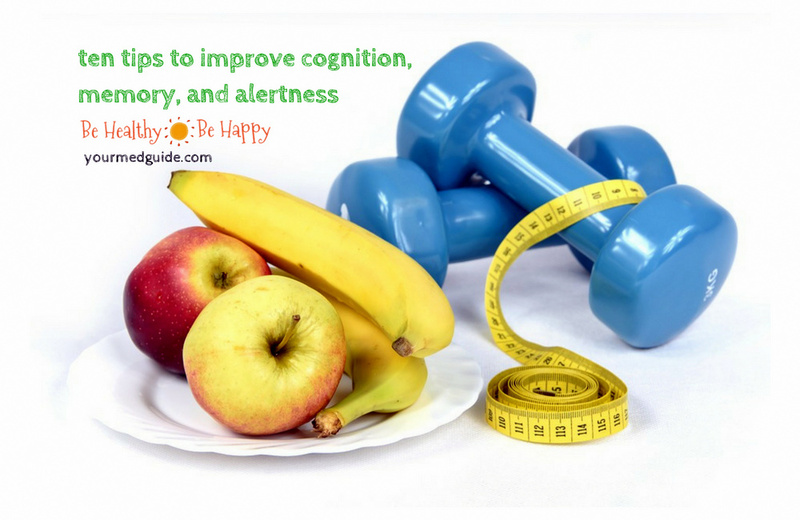 Here are ten tips to improve cognition, memory, and alertness during both your professional and personal hours. Read to keep those neurons on their toes. There’s nothing like a good book or interesting news article to keep your mind active and involved. Try crossword and jigsaw puzzles, Sudoku, quizzes and memory tests that challenge your mind. Learn a new hobby! Pick up knitting, woodworking, cooking classes, kite flying—there’s so many to choose from! Paint and sketch. Not only is this good for your brain and attention span, it’ll also relax you. Play games such as bridge and chess to get you thinking strategically. It’s all too easy to stay up late finishing your last few tasks of the day. But if you do not get enough sleep, it can seriously impair your cognitive functions. Ask anyone who has had four hours of sleep followed by a long day! Not only does a lack of sleep make you irritable, it also makes you less productive and stressful. Over time, a lack of sleep can lead to serious health issues, so get the sleep you need! Did you know that dehydration can shrink your brain? Being dehydrated can make you groggy, sick, and cognitively slow. So skip that extra coffee and drink a couple of glasses of plain water instead. Your body will thank you! This is something we all know we have to do but tend to slip up on. Eat fresh and balanced with an eye on your nutrition. Include vegetables and fruits in every meal you can. When you build your diet based on nutritious food, you end up craving less processed food. If you enjoy your morning cup of coffee and afternoon tea break, sneak in some supplements to jumpstart your nutrition. A fish oil tablet or some vitamin D might help you feel better in the long run. Nootropics are a similar brain supplement that are often comprised of natural plants, herbs, and root extracts that help with cognitive brain function. These brain tonics also enhance memory, alertness, and recall, besides being used to treat a wide range of conditions such as stress, anxiety, and depression. I mean the tobacco—do yourself a favor and stop smoking! Smoking, drinking, and substance uses have severe long-term health consequences. Who wants chronic health issues that cannot be cured? If you have a serious problem with addiction, make sure to seek professional help. Go break a sweat. Regular cardiovascular exercise that gets your heart pumping and increases blood flow to the brain helps your body and overall health. There are studies that show that physical activity reduces the risk of cognitive decline. Exercise also reduces your risk for heart disease, high blood pressure, and diabetes, all of which impact cognitive health. Mental health is just as important as your physical well-being. Studies link a history of depression with a higher risk of cognitive decline, so if there are symptoms of depression, anxiety or other mental health problems, approach a medical professional for treatment. There’s scientific proof that surrounding yourself with others keeps you healthy. Find ways to stay socially engaged. This doesn’t always mean hanging out with friends—you can also volunteer at your local community center or soup kitchen. Some stress is good, but don’t let it overwhelm you to the extent that it interferes with your routine. Find ways to relax and rejuvenate. There’s growing evidence to show that one can minimize the risk of cognitive decline by simply adopting healthy habits. 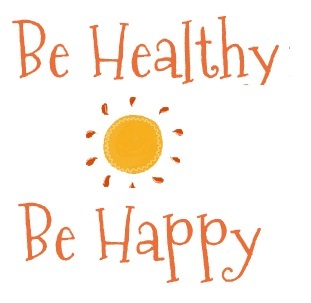 No matter what age one is at, it’s never too late or too early to switch to a healthy lifestyle. After all, we need to keep our brains in good shape in order to stay productive and live a good quality life.